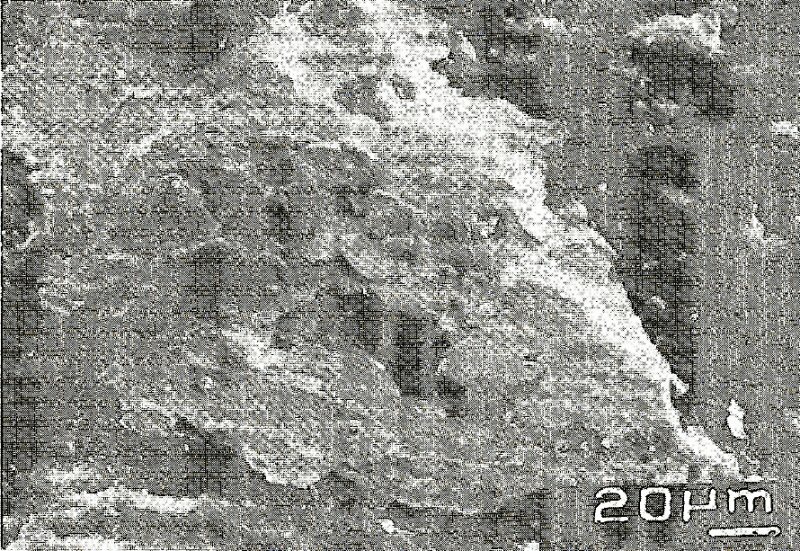 Comments: BSE photomicrograph of donharrisite showing remnants of subhedral polydymite crystals. (CanMin, v27:257). Location: Found on a museum specimen from the former Erasmus miue, Schwardsp mining district, Leogang, Salzburg Province, Austria.